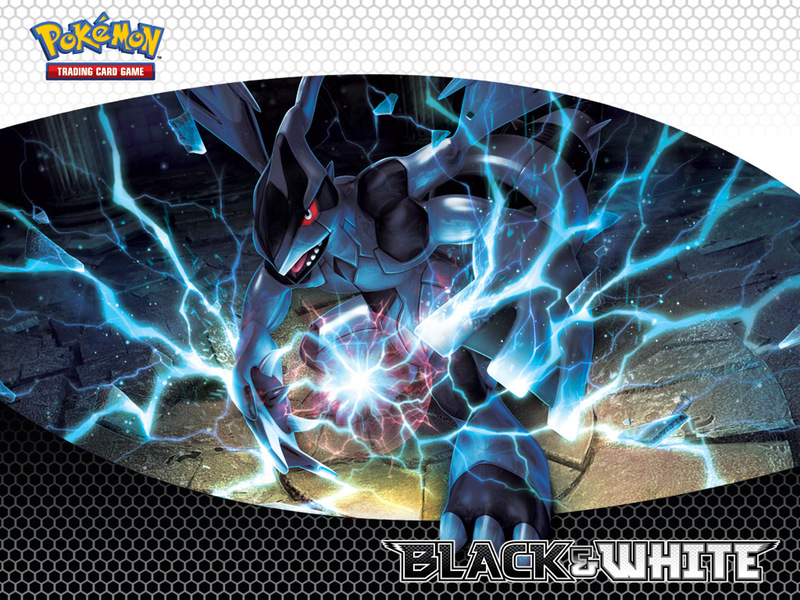 Zekrom. . HD Wallpaper and background images in the Legendary Pokemon club tagged: pokemon legendary zekrom. This Legendary Pokemon wallpaper might contain turntable کی, ٹورنتبلی, کومپیکٹ ڈسک, کمپیکٹ ڈسک, سی ڈی, and cd.